Chief | Where is @rusnivek? 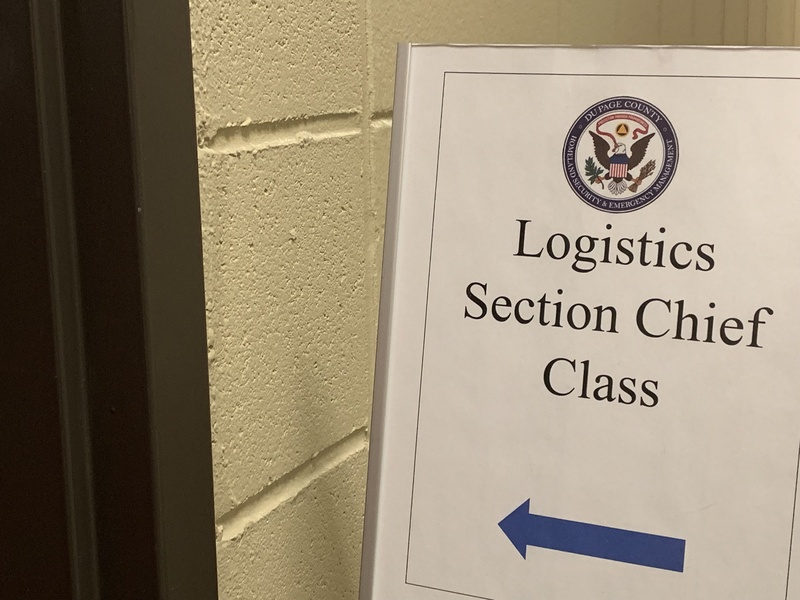 This week, our office is hosting the FEMA All Hazards NIMS ICS Incident Management Team Logistics Section Chief course. You hanging with us this week? Happy Thanksgiving everyone! I’m about to die. Glug glug glug – I measured it w/ water and turkey in the pot. So it’s a calculated amount of peanut oil in there. Just to be on the safe side, I’ll leave a little room for turkey expansion. Maybe my camera puts on more pounds. HA! OK, my propane tank is as far away as I can get it. Don’t think I want an explosion. Then, in case things go bad, I got some protective gear. Awww yeah baby! Warm AND protected! And maybe, if things go bad, I can Hong Kong Phooey kick it into the grass away from the building right? Thinking back, this was probably a good idea to wear my turnout coat and gloves. Yeah, I think Chicago has had a big fire before. Buuuuuuuuuuut why does my turkey look like its on a cross?!?!?!??!?!? Fire is on. Waaaaaaaaaaaaay hot. What? Did you say drop it like it’s hot?!?! Awwwww yeah, time to get crazy-let’s drop this sucker in. Am I at the bottom yet?!?!!??! OMG! Why is this soooooo frickin hot!!!!! Well, so far so good! I haven’t burned anything….yet. I also took the time to clear away any brush and debris from the area. Also notice the brick non-wood sprinklered building next to me? Additional information, I also had backup from a retired Fire Chief from the State of Ohio Fire Marshall’s Office right next to me. Despite a whole bunch of white helmets, it was definitely worth having a backup! Did I have a backup plan? You know I did. First off, I would NOT have done this. Second, if things got bad, I would have definitely called 9-1-1. The last thing I need is my friends from CFD getting pissed. Tho, TBH, they would have made me fill out the NIFRS report. And third, this was the backup plan. Yeah, the IMT PSC and FEMA MCP comes out more often than you think. So in the end, everything turned out great. Turkey was awesome and soooo delicious. This year, our family invited a few new Navy family and friends over for dinner. Glad to spend Thanksgiving with those who protect our freedoms 24-7. We all have much to be thankful for this year. Starting out the Advanced PIO class week with the big cheese – a warm EMI welcome from the new FEMA EMI Deputy Superintendent Steve Heidecker! Don’t look for Camp David. And yes, today, I was fortunate enough to introduce my favorite Indianapolis Fire Department Batt Chief/PIO Extraordinaire….Ladies and Gents….put your hands together for BC Rita Reith!!!!! Glad to see so many of my former students come here to FEMA’s Emergency Management Institute for more training. And they get to hear my same PIO instructor jokes again. And great to meet so many of online peeps for the very first time aka #IRL. Yes of course there will be lots of tweeting and #hastagging going on this week. You in my class? Holla yo! Sooooo, is this like a winter condom for your fire hydrant? Glow in the dark reflective so you can find it better in the dark!!! I love the extra effort people make to support their local fire department.